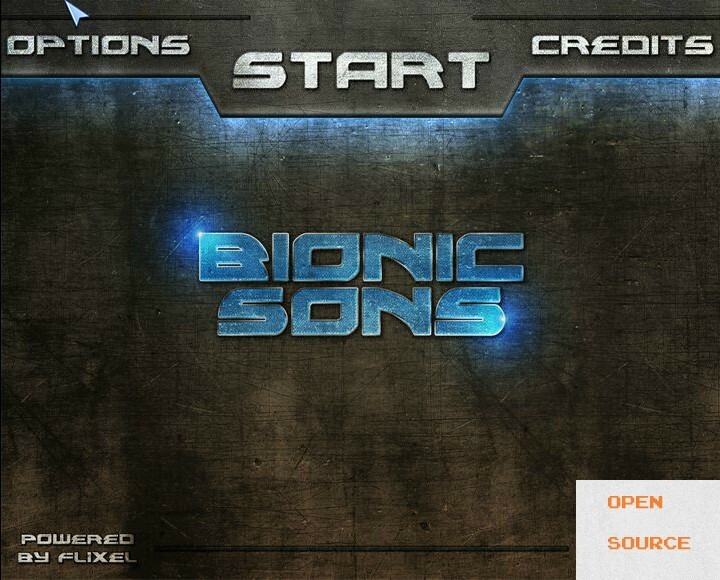 Action Shooting Sci Fi Click to find more games like this. 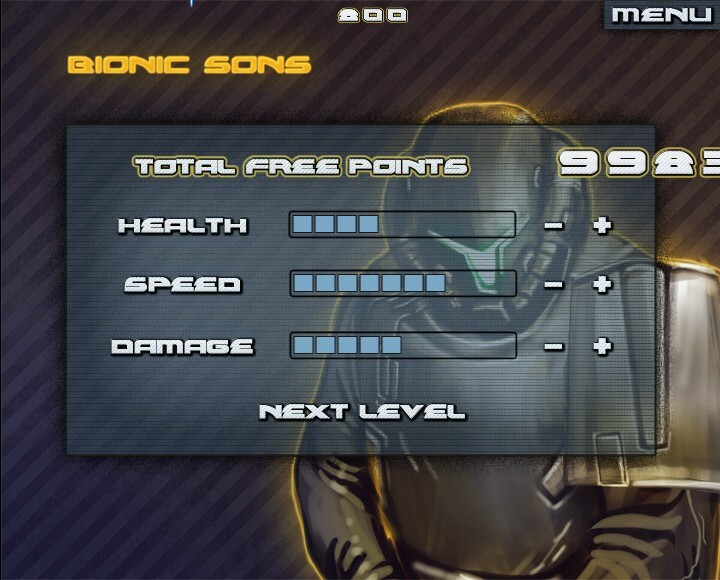 Cheat: Unlimited ammo, upgrade points. 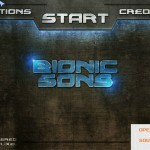 Bionic Sons is top down shooter game, developed by the LookAtTree Team. 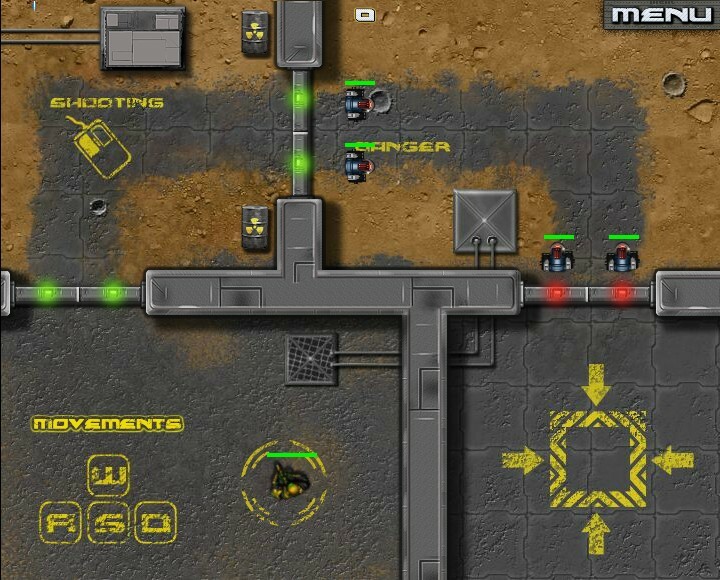 It is similar to Fallout but in real-time and with less role-play and more bang-bang. The story is not very good, but it at least gives you a reason to shoot everything that moves and is ugly. When you start the campaign mode, you can edit attributes and you may play different characters. 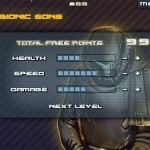 You are in troubles with cyborgs that don't mean anything good. You use keyboard to control your character and mouse to aim. And you are going to need a good mouse button because it is going to be fast and they are going to come from anywhere. 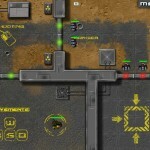 Objectives in the mission are fairly simple. 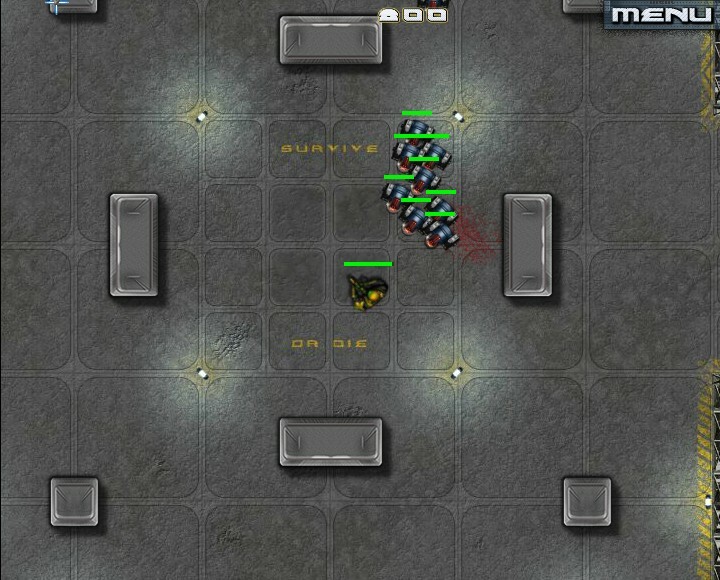 There is also a survival mode where you are swarmed with millions of cyborgs. It does have a good atmosphere and it has a lot of nice features. This game with very nice soundtrack(heavy metal). You love it!